It can be hard to find unique and exciting gifts year after year for your loved ones so we are here to help. Offering original gift ideas from birthday gifts to one-off wedding keepsakes or fun and bespoke Christmas gifts you are sure to find what you are looking for in one place. 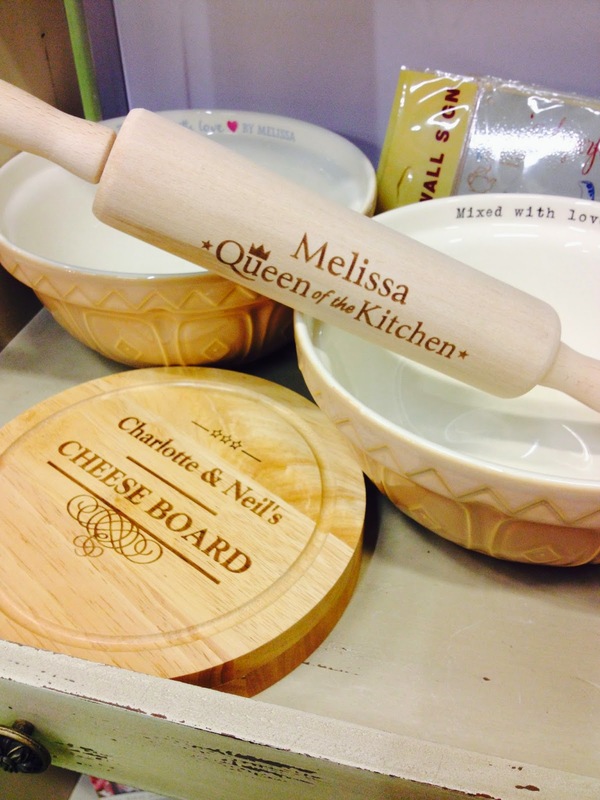 Home and Kitchen gifts are some of our best sellers with slate, wood and even printed canvases. We have a partnership with many famous brands offering personalised gifts from your favourite names. With that in mind, you can be sure that each gift has been designed with you in mind, whether in the form of personalising recipient's name, a full message or even just selecting exactly which month you want a calendar to start on. So browse through our website today for the very latest in personalised gifts. When you find the gift you are after we offer a simple, safe and easy-to-use checkout with a range of delivery options.